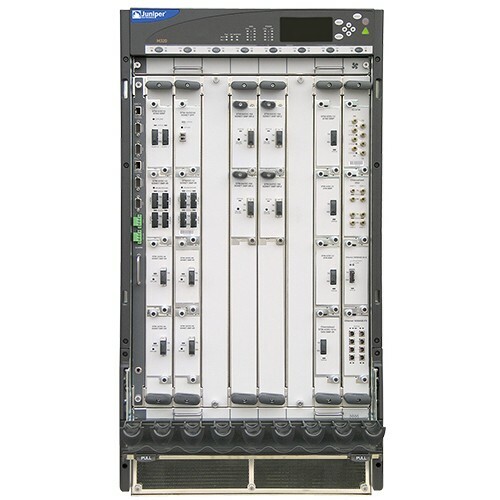 The M Series includes the first Juniper router ever produced: the M40. In addition to the M40, the M Series includes the M20, the M7i, the M10i, the M120 and the M320. 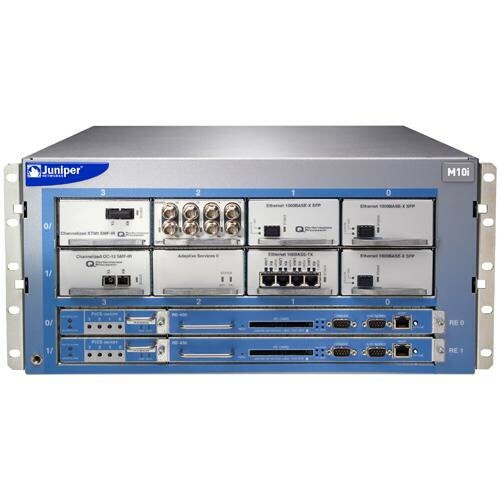 The higher-end M120 and M320 support up to 10G Ethernet. 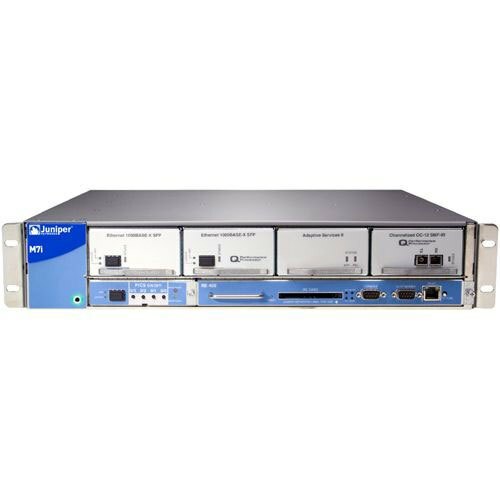 When you buy used Juniper routers from us, you’re getting equipment that’s guaranteed to operate a peak performance levels. We run every single used Juniper router we buy through our 9-point Quality Control and Testing Process to make sure it’s running properly. 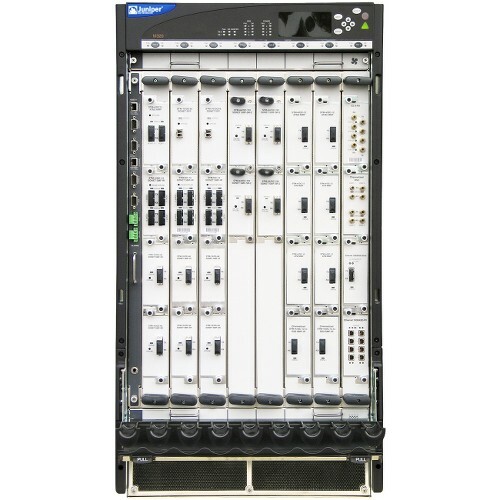 We inspect routers for any signs of physical damage, and we check internal components to make sure there are no issues with fans, ports or any other parts. After you’ve bought pre-owned Juniper routers, we’ll help you get your equipment up and running, and make sure it stays running. 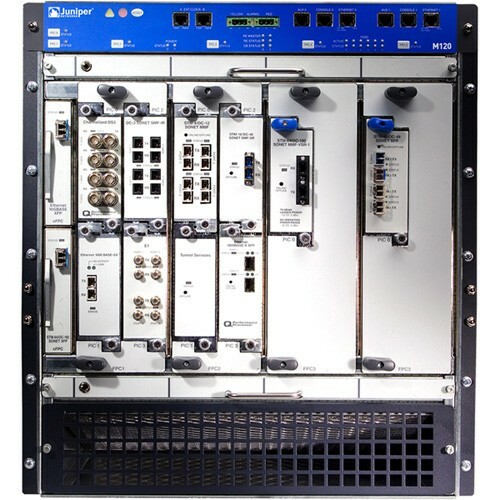 Every previously owned Juniper router you buy comes with BrightStar Systems’ 1-Year In-House Warranty. Not only that, but buying used Juniper routers from us means you also get access to our world-class support team to answer all your questions regarding setup and installation.